The Code seems to dwell in pure sound, an artist as talented as he is reclusive. Each song emerges online with minimal fanfare, sinking through streaming platforms to find its own audience, at its own pace. Step by step the picture is becoming clearer, with each new release seeming to add fresh detail, more information. 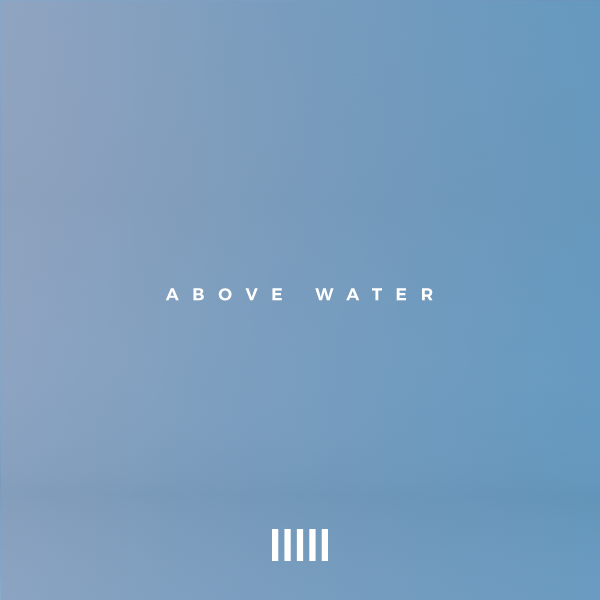 New single ‘Above Water’ is a spectacular, murky piece of downcast R&B, with that billowing electronic production intermingling with the distorted vocal. Submerged future soul with a viscous feel, ‘Above Water’ is the sound of someone breaking the surface, gasping for breath.